All materials intended to be printed for personal use only. Sale or redistribution of model PDFs or designs in any unassembled form* is prohibited except where authorized by written consent. * Redistribution of fully assembled (completed) models is allowed provided all identifying marks, designs, and images (such as logos, website, copyright notice, QR code, etc.) are not removed or altered. Currently there are no plans to offer "real-life" authentic paint schemes due to copyright and licensing claims by real-life rail lines. Any official rail line representative wishing to contact me in regards to licensing their brand is welcome to do so. "Route 10 Rail" -aka- "RXR" is a fictional rail line invented for the purpose of producing and selling these models. 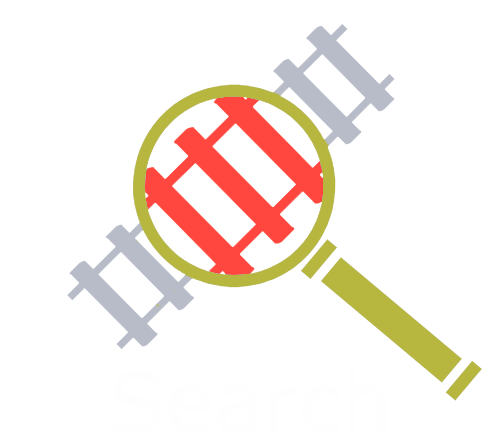 "Route 10 Rail", "RXR", and the RXR logo are copyrighted 2011-2019 by RXR Models.